Tunlan Captial is a professional venture capital management company based in Hangzhou,China.Its management team contains successful entrepreneurs,former senior managers from Alibaba and other Fortune 500 companies.Tunlan is committed to provide capital and professional management experience helping start-up companies to achieve sustainable growth and gain competitive advantages with its governmental,capital,technological and other resources internationally. 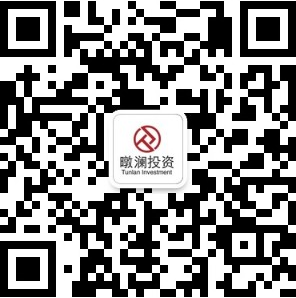 Tunlan has about 20 billion RMB of assets under management since establishment. It has invested in over 60 companies and established multiple funds including "FengyunZheshang"VC funds,regional funds,PE M&A funds,and oversea M&A funds. Through portfolio diversification and professional investment methods,Tunlan has invested in a series of high-potential start-ups including Canaan,Sun Harmonics,Xinfeng,Asunistar,Baizijian,and Tecenet. In the future,Tunlan will persist in the philosophy of using capital to promote technological innovation and becoming a professional and innovative international investment management corporation.